My Three have been back at school just over a week. So far they are enjoying being back but I’m sure it won’t be long before they are moaning about doing the same old things day in, day out. I’m pretty sure that they will be moaning about doing their homework and that the packed lunches that I send are the boring and the same thing all the time. I don’t know about you but I find it hard to think of different things to make each day especially ensuring that they are both healthy and that the boys will eat them – they’re not fussy by any means but they certainly know what they like. 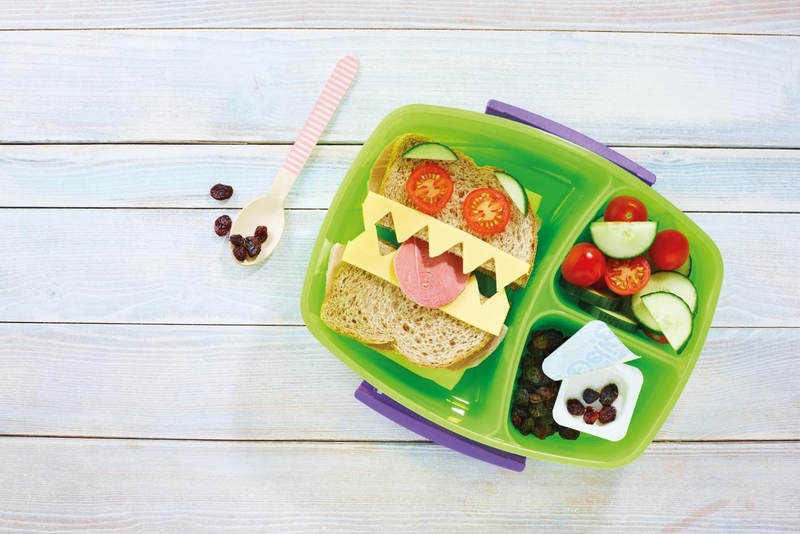 Luckily for me and all the other parents who lack inspiration for exciting and healthy lunchbox ideas, Aldi have come up with some fun and healthy lunchbox options that all fit within NHS guidelines. Did you know that Aldi recently removed all added sugar from its entire range of own brand children’s soft drinks? This provides parents with a whole host of healthier options to add to the lunchbox each school day. Aldi recently reaffirmed its position as the UK’s lowest priced supermarket by the latest price comparison by the trade magazine, The Grocer, which showed the supermarket to be nearly £8 cheaper than its rivals.